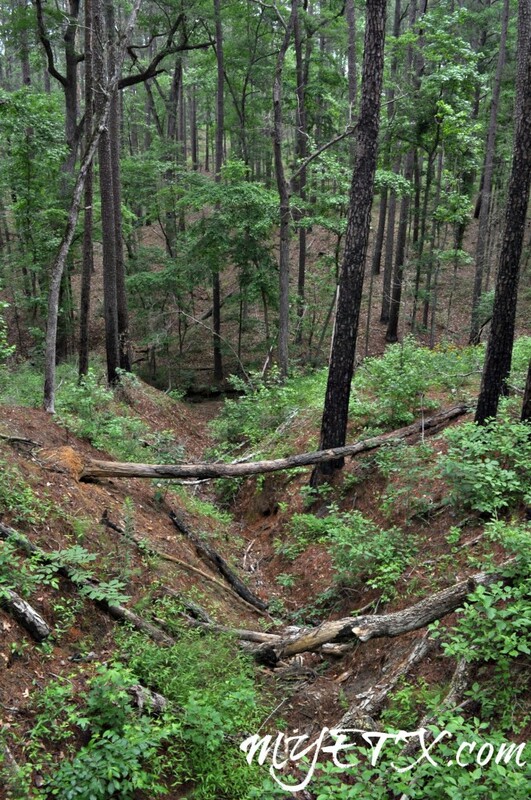 The discovery of a Spanish cannon barrel led to the park’s development near Weches, where the Co. 888 of Civilian Conservation Corps (CCC) set up a reforestation camp in 1933. The park was built in 1934 as a commemorative representation of Mission San Francisco de los Tejas, the first Spanish mission in the province of Texas, which was established in 1690. 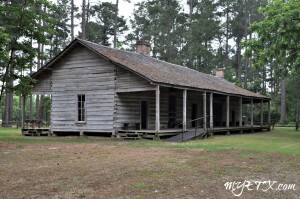 Also in the park is the restored Rice Family Log Home, built in 1828 and restored in 1974. The home, which Joseph Redmund Rice, Sr. constructed between 1828 and 1838, is one of the oldest structures in the area. The home served as a stopover for immigrants, adventurers, and local residents traveling the Old San Antonio Road across pioneer Texas. 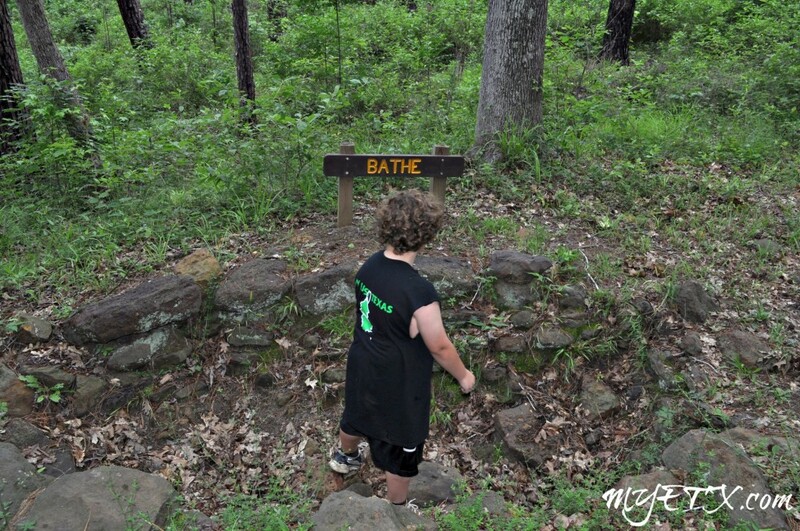 There is also a unique outdoor bathing system built alongside a nature trail that was used by the CCC as they constructed the park. 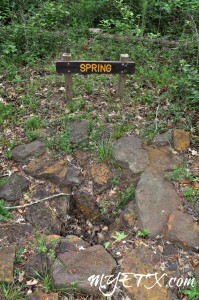 The men from the CCC found a spring and created three tubs. The three tubs are formed in succession downhill. The spring is at the top. The second one was to rinse in. The bottom tub was for bathing. The park includes a portion of the original footpath and the main road of the El Camino Real or the Old San Antonio Road. 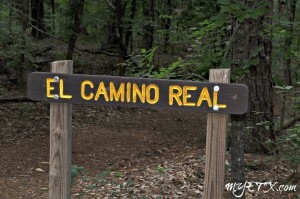 The road is best known for its use by Spanish priests coming to East Texas, but there is little doubt that this trail was blazed by the Caddo Indians who had been in the area a thousand years before Europeans arrive. The road later became a route into Texas for settlers. One of the early Anglos known to travel the El Camino Real was Moses Ausitin, father of Stephen F. Austin. Austin reportedly came through the area searching for areas to settle. However, he died after returning to Missouri and never returned to Texas, leaving his son behind to become the father of Texas. Mission Tejas presents opportunities for camping, picnicking, hiking and fishing. 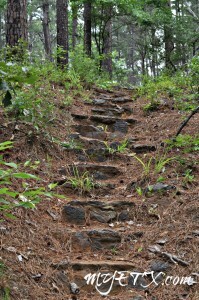 Hiking and nature trails provide access to the natural beauty of the East Texas Pineywoods in an area once traveled by Indians, Spanish and French traders, as well as those who helped found and mold the Lone Star State. 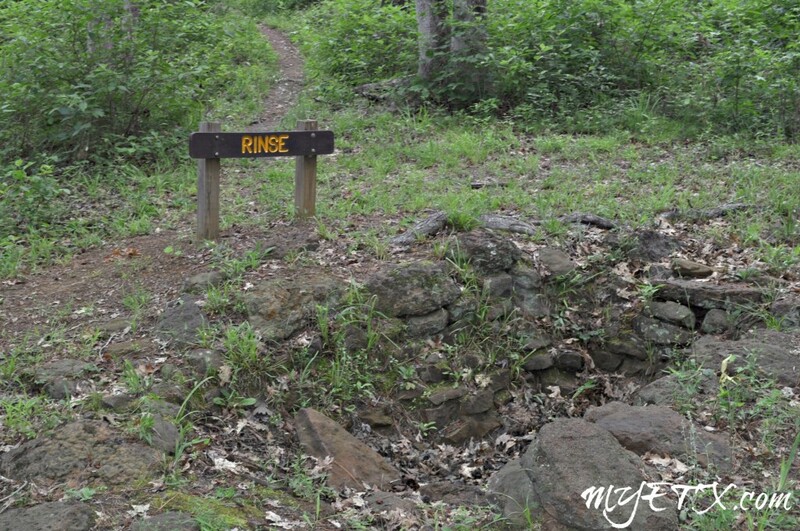 Hikers can enjoy an extensive system of trails, however, some of the trails, including Cemetery Hill and Olen Matchett, aren’t for the feint at heart. Both trails include a walk down into a surprisingly steep ravine and back up. June 1st will be the grand opening of the park’s new trail system and guided hike. 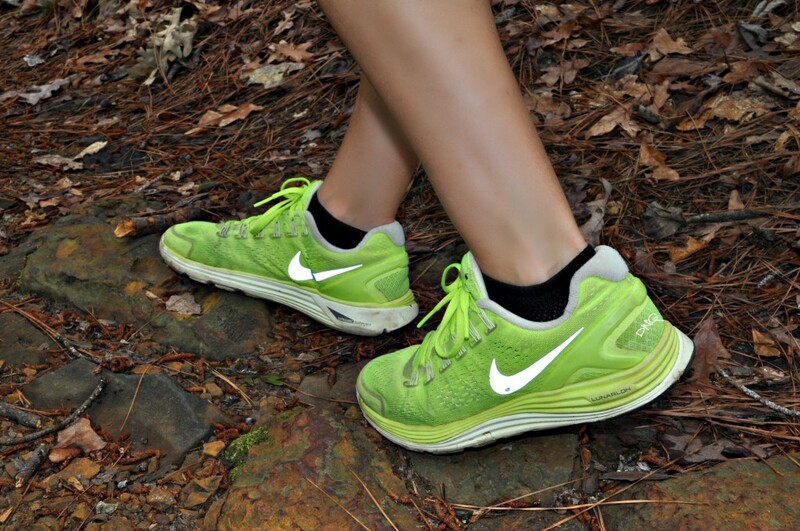 These trails will be “foot traffic” only, however, the park hopes to be able to open equestrian trails in the future. The new trails provide five additional miles of trail to the existing trail system. The park offers a wide variety of educational opportunities, including pioneer skills demonstrations and astronomy. Mission Tejas State Park offers a range of campsites, including full hook-ups for recreational vehicles. The park has twenty- four fishing poles that visitors can use. They also have eight G.P.S. units to loan for geocaching activities. Day entrance fee to the park is just $2. Children 12 and under get in FREE. 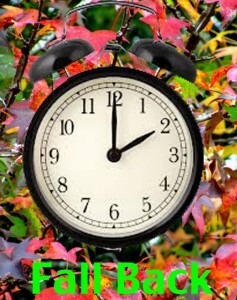 The park is open seven days a week, year round. Don’t forget to visit the Caddo Mounds State Historic Site, a former state park, located just a few miles east of Mission Tejas. Admission to the Caddo Mounds State Historic Site is $4. 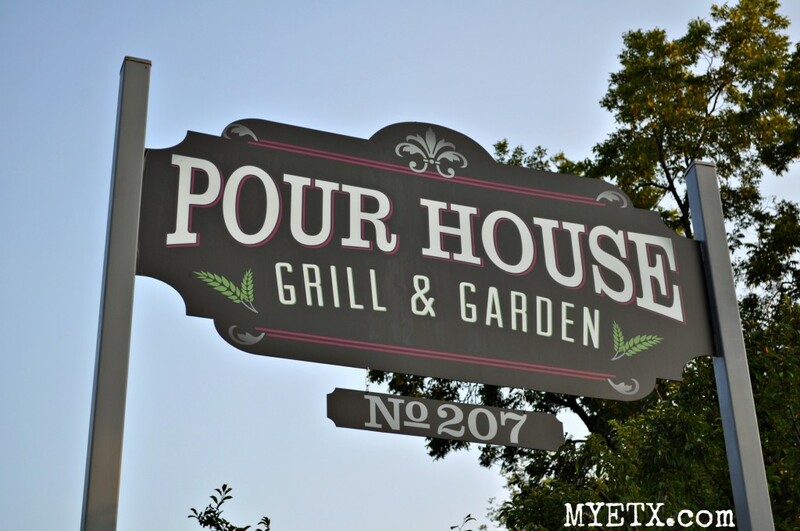 LUFKIN- The Pour House Grill and Garden is situated in a nearly-century-old home in the “old” downtown Lufkin area. Over the years, the house has served as everything from a frat house, antique shop, a chiropractor’s office, a daycare and now as a restaurant and live entertainment venue.